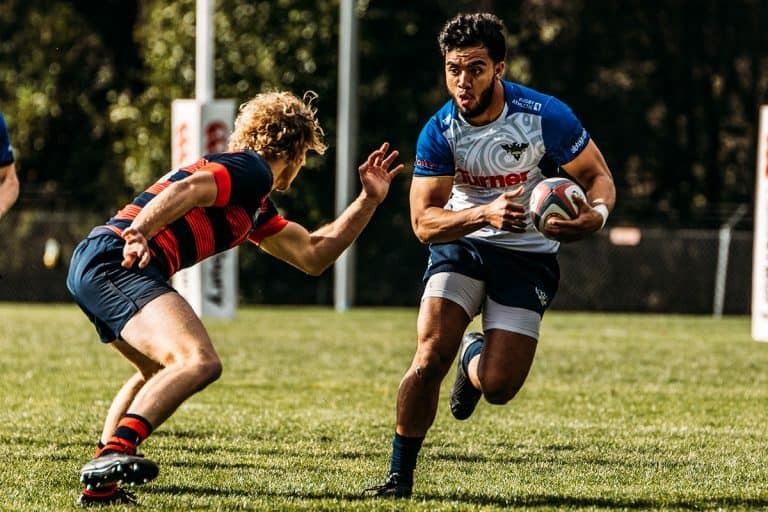 The latest addition to Glendale’s Academy programming, and an impressive track athlete by trade, Clark was invited to Colorado’s Vail Summer Program in July, and then caught the eye of the USA 7s National Team while playing at Glendale’s RugbyTown 7s tournament in August. 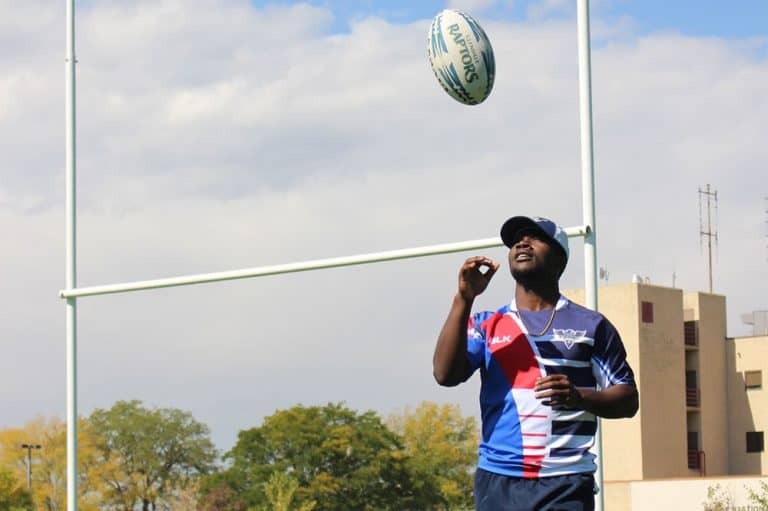 Not unnoticed by Bullock or Williams, he established himself as a standout after being invited to Glendale’s Merlins Selects Camp in September, traveling with the team to Aspen Ruggerfest – and dotting down five tries over the weekend tournament. 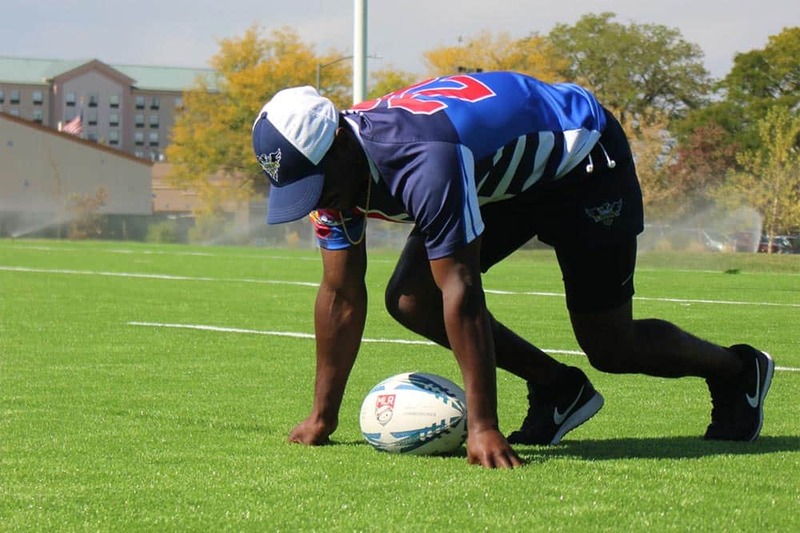 A tweaked hamstring resulted in a precautionary prevention of Clark from traveling to the UK with the U.S. National Falcons Sevens team in October, but he has returned to Glendale and is expected to be training again within days. With a track resume at least 400 meters long, Clark says he hates running but loves contact sports: Glendale and the American rugby world are ready to put that claim to the test.